Learn how to solve your toughest life challenge in 6 powerful lessons. What’s your Positivity Index? Get your score and personalized actions to become more positive. 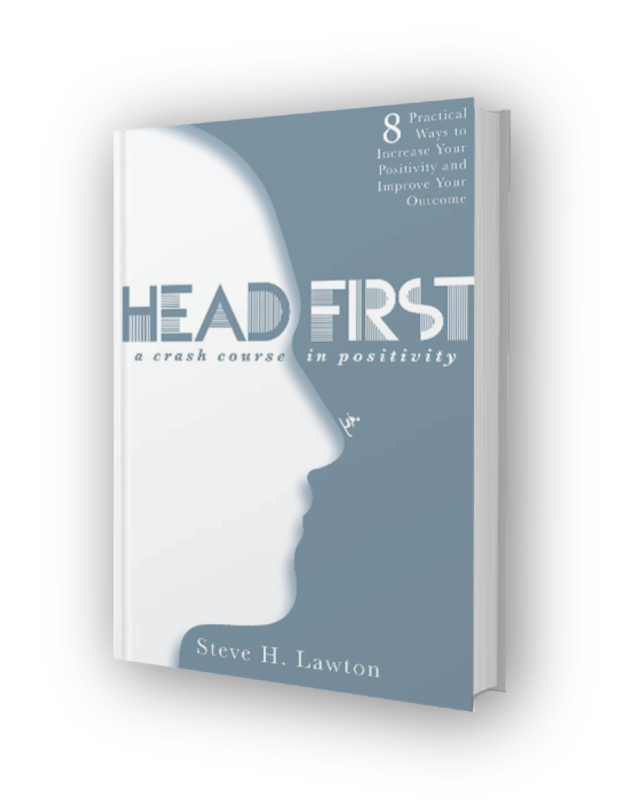 How an attitude saved a life and how you can solve your toughest problems using 8 practical principles on positivity.